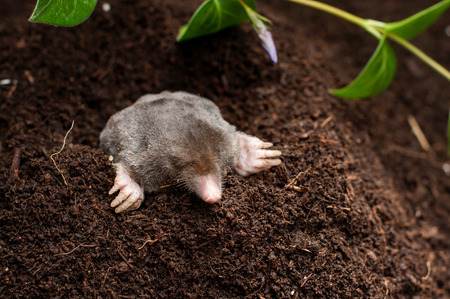 We understand how irritating it can be to have unwanted rodents, bats or other wildlife critters roaming around your property. 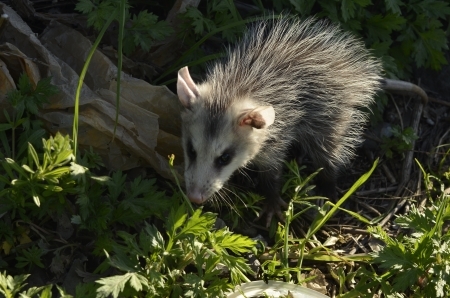 At Oakridge Wildlife Control, we offer help for even the most frustrating wildlife control situations. 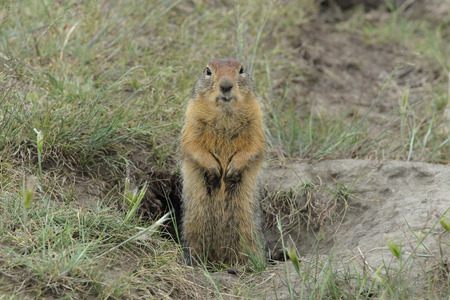 We are Certified Wildlife Management professionals with more than 25 years of experience providing efficient and affordable services to individuals in Minneapolis, Minnesota. 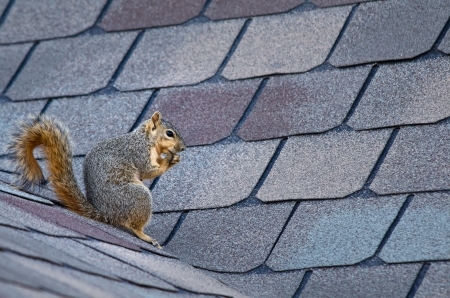 Our number one priority is to rid your home of unwelcome wildlife guests and restore it to its original peace and comfort. 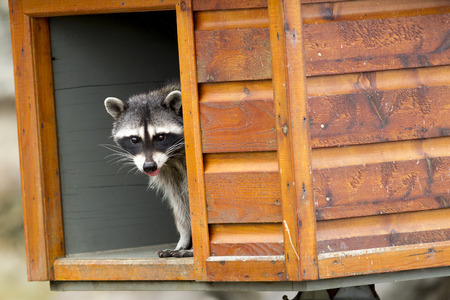 Our animal removal services include the trapping and removal of bats, raccoons, squirrels, and other unwanted critters in and around your home. Keep bats out of your home or office with our bat control services, including bat proofing, trapping and removal. 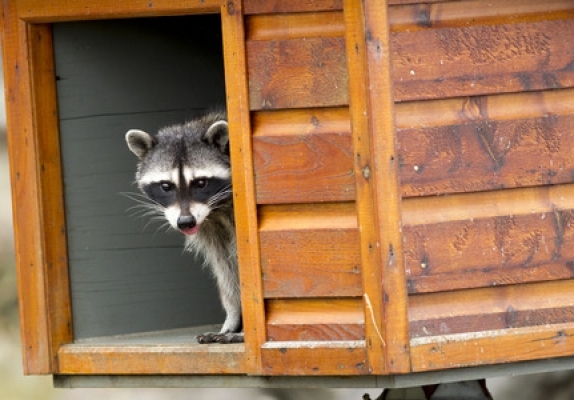 We also have the most effective raccoon and squirrel removal techniques in the area. 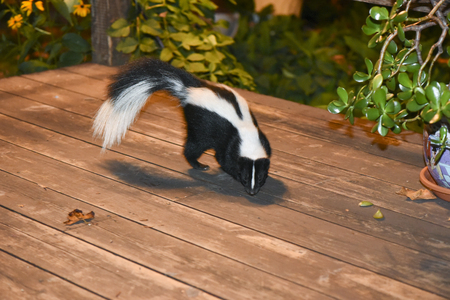 Give us a call today at 763-633-3000 to schedule an estimate, or for additional information about our animal removal and wildlife control services.